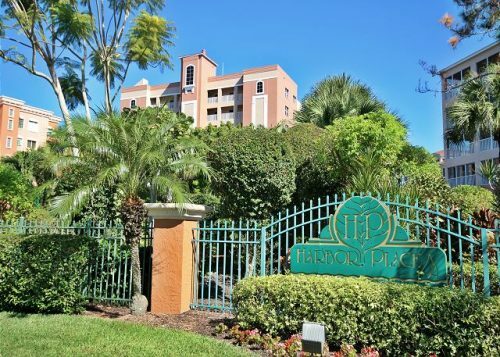 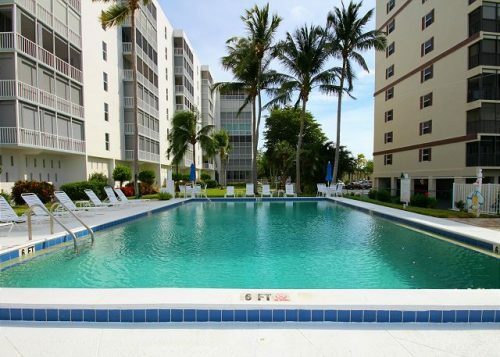 We have over 30 different condo complexes with nearly 100 available rentals. 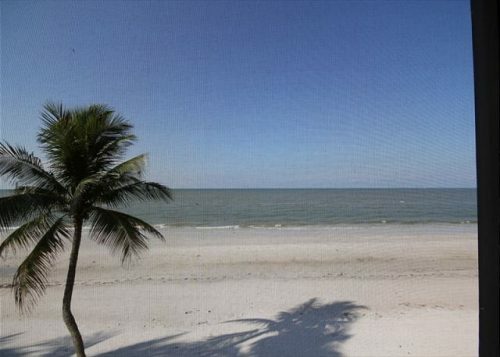 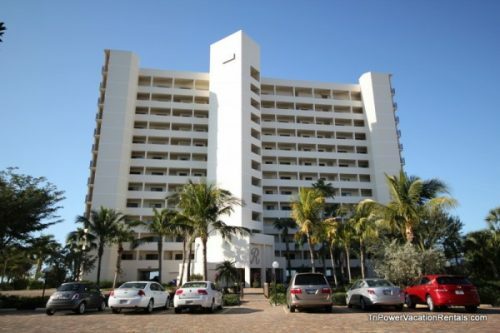 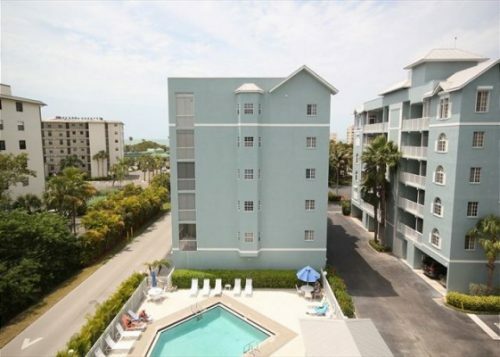 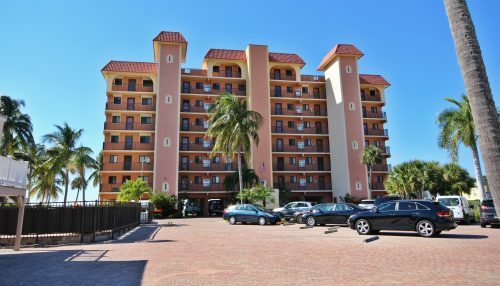 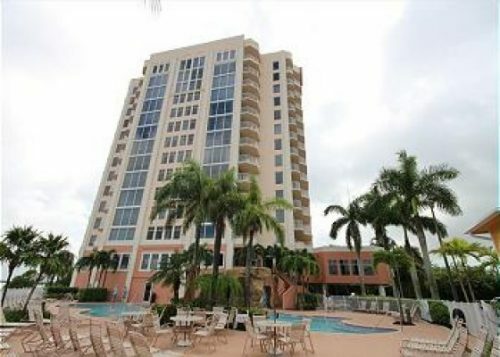 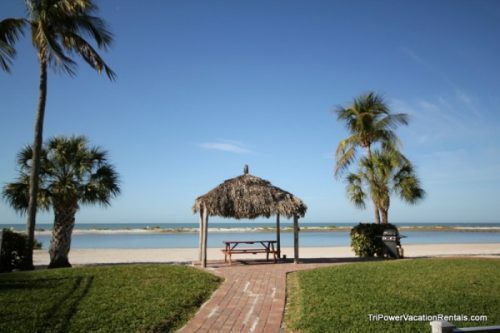 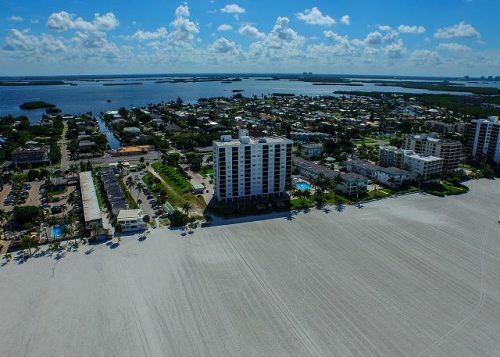 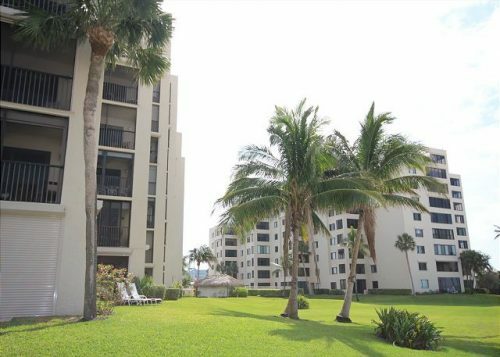 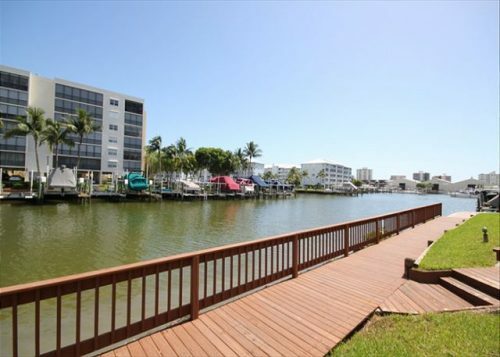 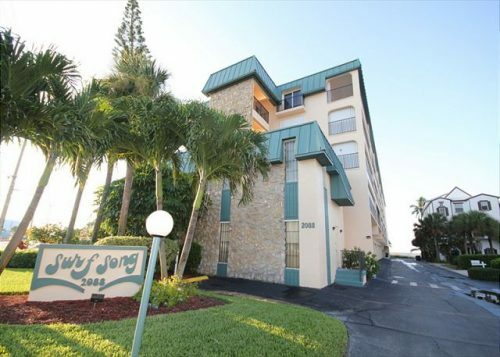 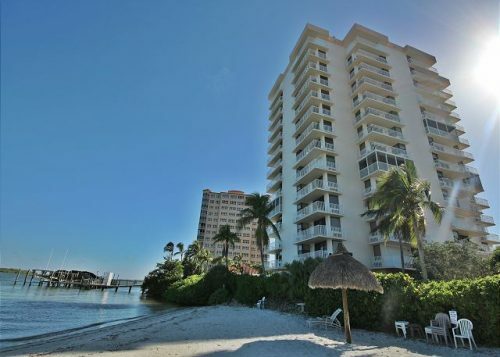 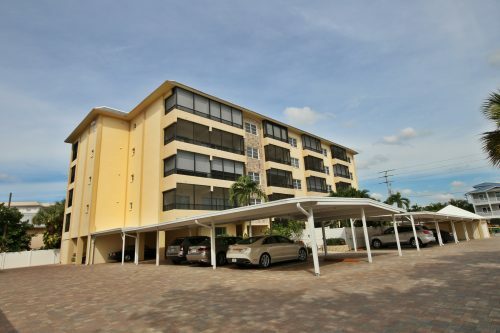 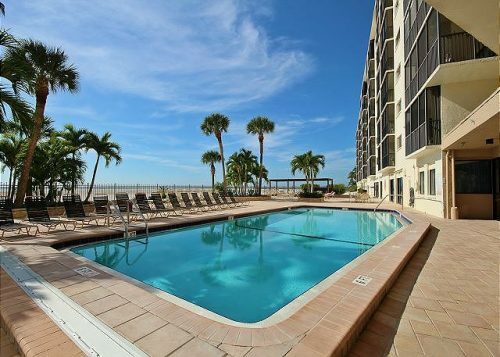 To see individual units, click on any of the learn more buttons below or feel free to search all of our luxury condominium rentals on Fort Myers Beach. 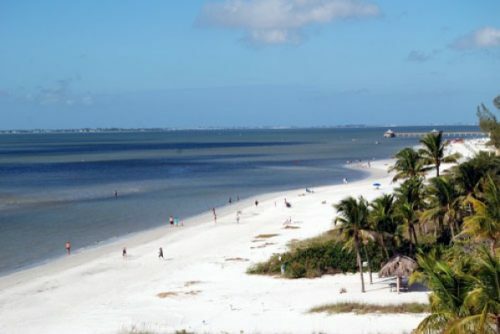 The Estero Beach and Tennis Club is an Estero Island paradise. 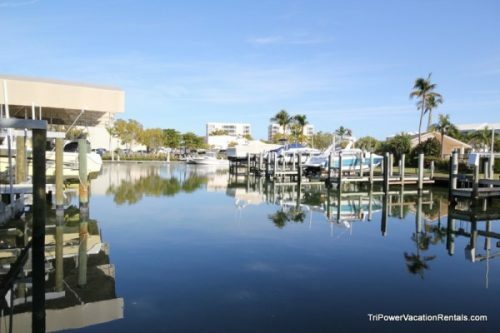 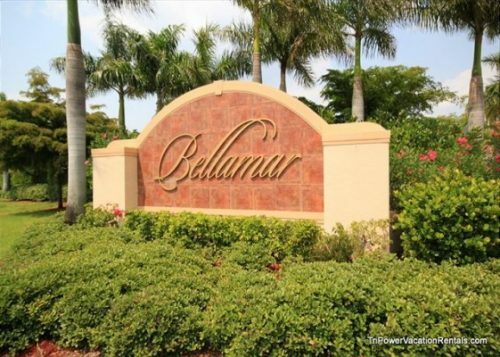 It's the perfect island paradise for tennis lovers, with a short walk to several restaurants and other stores, including pharmacies and convenience stores. 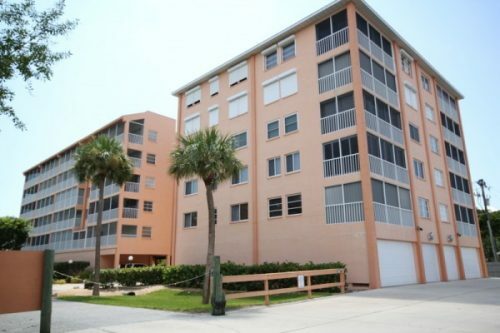 Units have a fun beach theme with a well-stocked kitchen. 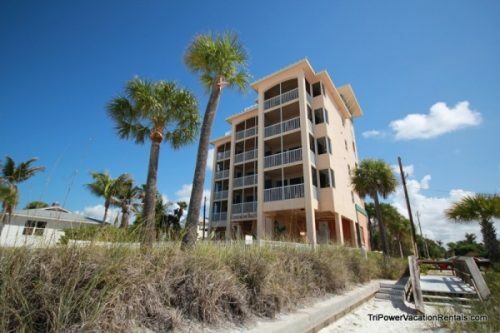 If you're looking for clean and comfy accommodations, this will suit you very well.